The magnificence of Europe is best seen and experienced along its massive river network. This outstanding river cruise begins in Budapest and continues through the heart of Europe to Prague. It is a veritable feast of culture, history and riches. Historically, people lived close to the rivers in Europe as they were the principal routes of commerce and trade. 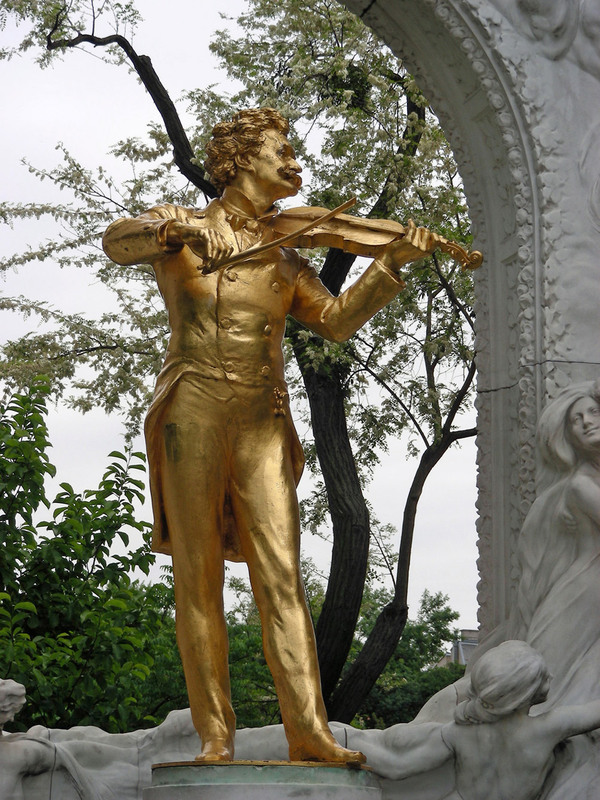 We wind our way along the beautiful Danube, where music and romance are alive at every turn, passing fabled castles and cathedrals and visiting centuries old marketplaces. 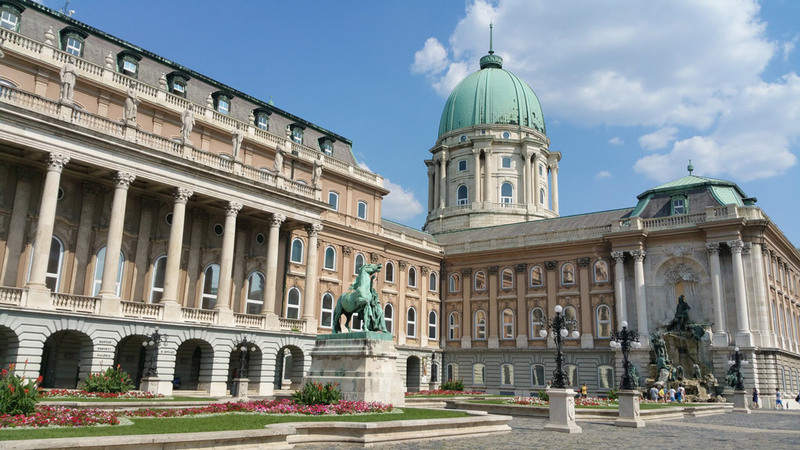 We journey through Hungary, Slovakia, Austria, Germany, and the Czech Republic in style, combining spectacular scenery with cultural enrichment while ensuring that all our creature comforts are met. Planned with the best of river cruising lifestyle in mind, we move at a leisurely pace with most nights spent in port ensuring restful nights complimented by days filled with scenic cruising and joyous touring. Virtually everything is included: most meals, all tips, all taxes, all gratuities, even most of your shore excursions, leaving you free to enjoy every minute of your cruise holiday. 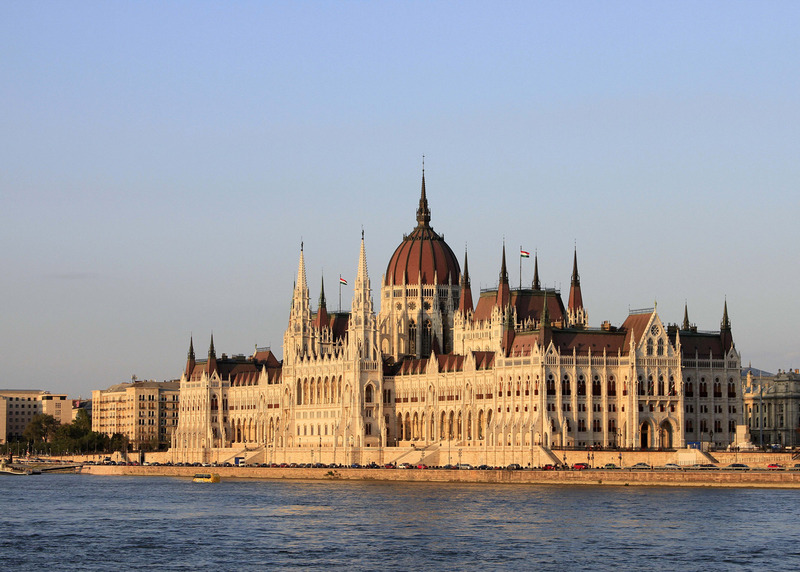 Tour members from across Canada fly to Budapest. This morning we will enjoy a splendid view of the twin cities of Buda and Pest from Bud Castle Hill. Enjoy a visit to Fisherman’s Bastion and the impressive Heroes’ Square. Our tour also features views of neoclassical St. Stephen’s Cathedral, the Royal Palace, and much more. This afternoon is free to explore on our own. Host to the crowning ceremonies of eleven Hungarian kings and queens between 1536 and 1830, Bratislava certainly has earned the title Coronation City of Kings as we’ll discover on our walking tour. Alternatively one can join a culinary excursion to sample traditional Slovakian specialties, as well as learn how to prepare stuffed potato ravioli with an opportunity to taste your own creation. We arrive in Weissenkirchen this morning and have a choice of tours to enjoy. Discover the cobblestone streets of Dürnstein, see the magnificent blue tower of the local Stiftskirche (abbey church) and a chance to see castle ruins where Richard the Lionheart was once held for ransom, or you could opt for a walking tour of Weissenkirchen. Either tour is topped off with a visit to the spectacular Benedictine Abbey in Melk, one of Europe’s largest and most revered monasteries and a UNESCO World Heritage Site. Gaze upon the jewel-encrusted crosses containing religious relics, frescoes and richly embroidered vestments, as well as the abbey’s priceless collection of medieval manuscripts. Last there is a culinary tour of Dunstein that includes a wine tasting and some special apricot treats. Later the ship arrives in Grein, where we will be treated to an exclusive visit to the more than 500 year old Greinburg Castle. 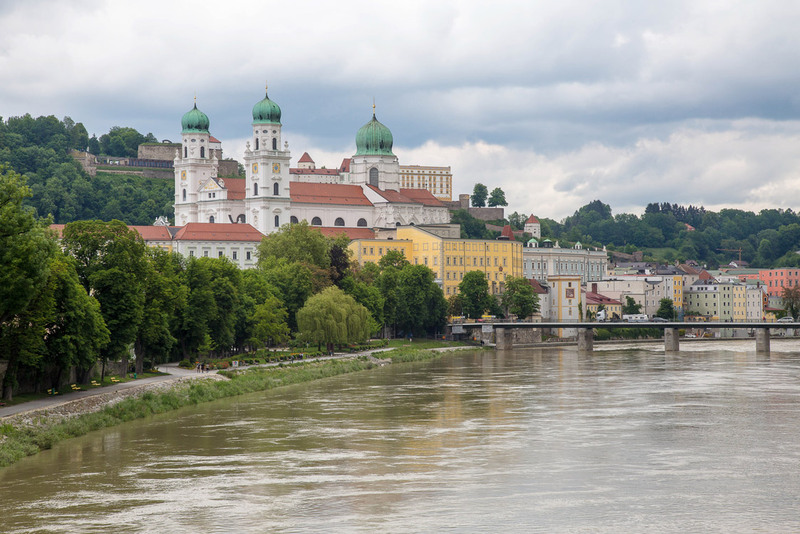 Early this morning, cruise through Upper Austria to Passau in Germany, where the rivers Inn and Ilz join the Danube. Enjoy a walking tour of this 2,000-year-old city, noted for its Gothic and Italian Baroque architecture, cobblestone streets and St. Stephen’s Cathedral. This afternoon, the ship cruises to the medieval town of Vilshofen, where you will enjoy a festive “Oktoberfest” celebration with local food, beer and Bavarian folk music and dancing. 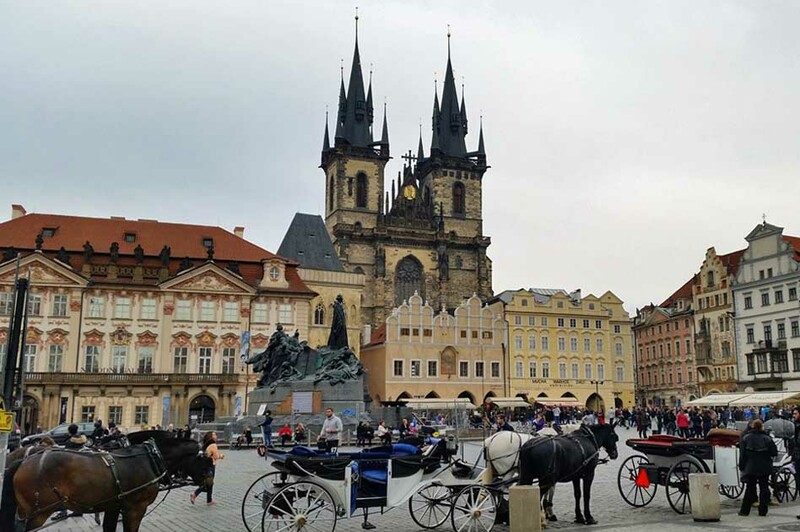 This morning’s sightseeing tour reveals why Prague is considered one of Europe’s most attractive cities, with its historic city centre that is recognized as a UNESCO World Heritage Site. 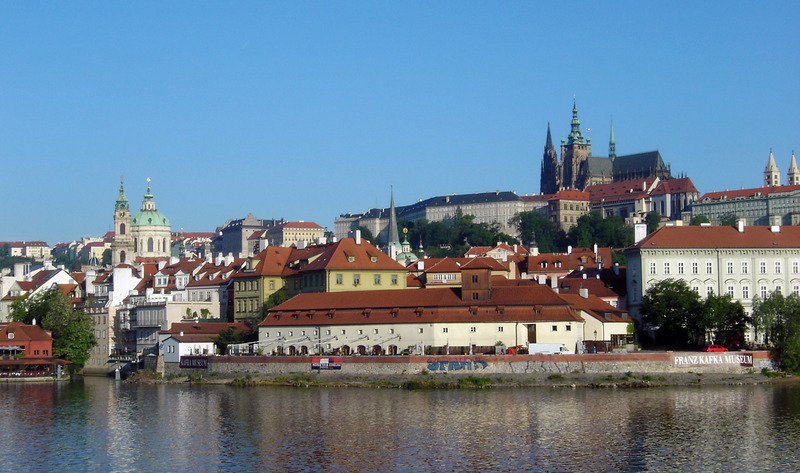 Enjoy a panoramic tour of the city before visiting the 1,000-year-old Prague Castle. Afterwards, we will walk over Charles Bridge to the Old Town Square. This evening, we will enjoy a Folklore Dinner Show to learn about Czech music, dance and traditions. Today you can either spend a day at leisure or take an optional tour to Terezin, the infamous Nazi WWII concentration camp, now a memorial to all those who perished. For our cruise we will sail on the ms AmaSonata, which made its debut in 2014. This deluxe 164 passenger vessel will feature modern design elements including a magnificent glass elevator along with all the fine amenities that we have come to expect from AmaWaterways. We will be travelling in spacious comfort in beautifully-decorated cabins that include private bathrooms, a small sitting area, a writing desk, a flat-screen television with complimentary Internet and first-run Hollywood movies, ample wardrobes, individual temperature controls, a safe, and a telephone. All cabins come with twin beds that convert to one large bed if you so choose. Enjoy spectacular views of the river and countryside through large picture windows in cabins on the Piano Deck, while all cabins on the Cello and Violin Decks offer French balconies with full-height glass doors that open and many with Outside balconies as well. Do step out of the luxurious comfort of your cabins occasionally, however, as the rest of the ship is equally inviting! Enjoy fine culinary creations in five separate dining venues, watch the scenery go by as you unwind in the entertainment lounge or wine bar, take advantage of the fitness facilities that include a heated swimming pool, a walking track and a fleet of bicycles (for the more adventurous), or simply indulge yourself in the spa with a massage, hair or beauty treatment. There is a small elevator with access to all decks except the Piano and Sun Decks. Smoking is not allowed within the ship. The ship operates exclusively in English. *Cabins in categories BB through suites have a french and an outside balcony. Stateroom categories are subject to availability at time of booking - book early for best choice. See deck plan for full details on various categories available. Singles are extremely limited - please ask for rates. Cruise price is based on sharing a twin-bedded stateroom with private bathroom. Prices are based on a minimum of 20 travellers and on rates, taxes, and fees effective April 2017 and are subject to change due to factors beyond our control. This cruise will be escorted with a minimum of 20 travellers. Prices DO NOT INCLUDE the cost of insurance which is available and is highly recommended. Premiums vary with the cost, length of the trip, and the traveller’s age. For passengers up to and including 74 years on departure date, premiums will range from $280 to $451pp plus applicable taxes. Cost supplements for travellers aged 75-85 will range from $186 to $395 pp plus applicable taxes. This insurance is effective from the date of purchase and carries limitations on pre-existing medical conditions. Please discuss your insurance coverage prior to booking.